The Sun says it has overtaken Mail Online to become the UK’s biggest online newspaper brand, citing the latest Comscore audience data. 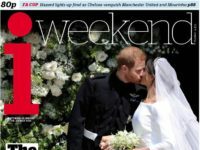 The figures give the Sun and its extended brands a total digital audience of 30.2m unique UK visitors across April 2018 after a 2.7 per cent month-on-month rise – the biggest growth among the UK’s nine national daily titles. This would put The Sun just ahead of the Mail Online with its monthly reach in the UK of 29.6m people in April, after the title saw a 0.7 per cent month-on-month drop. Mail Online still has higher numbers for international visitors, as shown by the latest ABC data, which counts global newspaper website traffic and only measures a limited number of titles online. 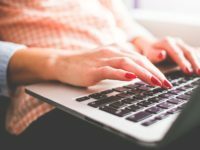 In April, Mail Online was on top with 12.6m daily average unique browsers – a 16.49 per cent year-on-year drop – followed by the Trinity Mirror group’s titles on 7.8m users and then The Sun on 5.4m. Press Gazette understands the BBC remains the top news website in the UK in terms of its monthly reach, but the last Comscore figures for the public broadcaster are from January 2017 when it had 39.9m total unique visitors. 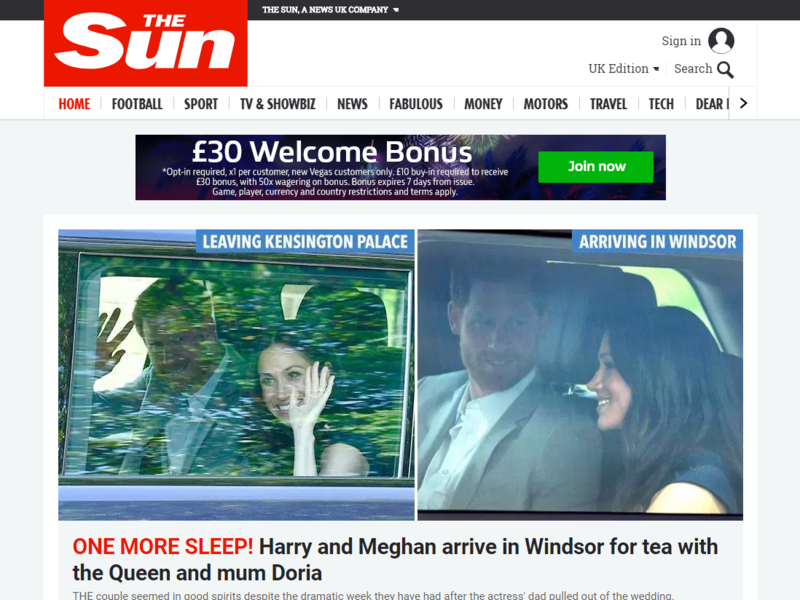 The Sun has been growing fast since it scrapped its online paywall in November 2015 and began investing heavily in a free site aimed at a mass UK audience. 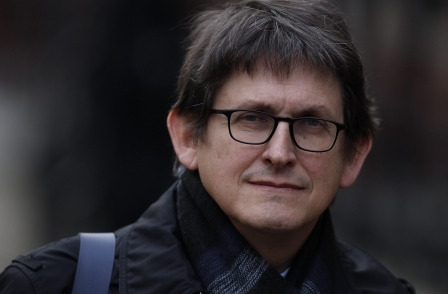 In an internal email to staff, editor-in-chief Tony Gallagher said: “The Sun officially now has the UK’s biggest news website. “According to the industry bible, Comscore, The Sun has overtaken Mail Online for the first time – with 30.2m people a month reading it in the UK. “This is an astonishing achievement considering we were behind a paywall less than three years ago. The Sun’s Comscore figures include associated websites such as Dreamteamfc.com and Sun Bingo. The title has previously defended the practice of counting non editorial websites after the Mirror accused of the title of “throwing everything in together to inflate their number”. 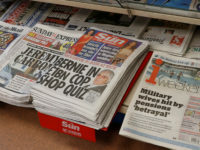 A spokesperson said last year: “The Sun’s extensions – Dream Team, Bingo, Sun Bets – are part of the Sun’s online DNA and part of the entire brand. The Sun first overtook the Mirror to become the third most popular news website in the UK – behind the BBC and the Mail Online – in January 2017. The latest figures appear to show the Mirror has seen the biggest drop, with 15.9m unique visitors last month and a 12.2 per cent month-on-month fall. However the Comscore report noted that the group’s traffic figures were underreported in both March and April. In third place was the Guardian, with 23.9m, while ESI Media – with the Evening Standard and Independent websites grouped together – recorded the same figure. 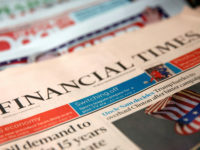 The Times, which is the only UK national newspaper website to be behind a paywall, had the smallest number of unique visitors last month – 4.2m – which was a 4.5 per cent month-on-month drop. Great to be here with you on the forum. It’s good to read your posts.